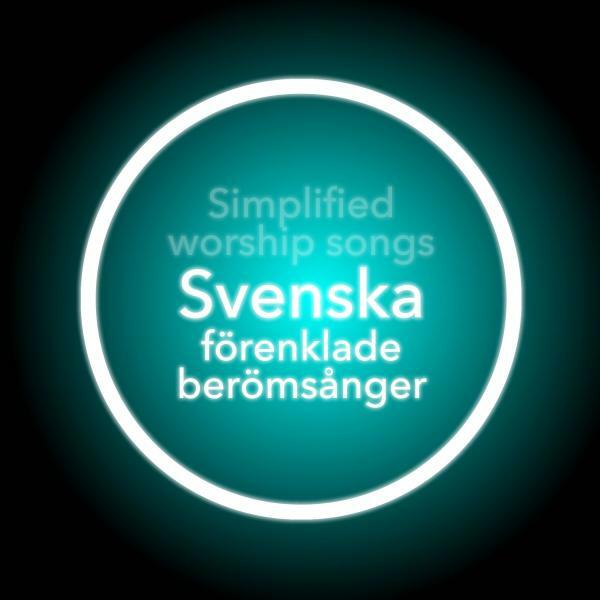 Download Swedish sheet music for Idag Får Vi Vara Elia (Simplified) by Robin Mark, from the album Simplified Worship Songs In Swedish. Arranged by Dan Galbraith/Brad Henderson in the key of Bb-C, A-B, G-Ab, G-A, Db-. Products for this song include chord charts.